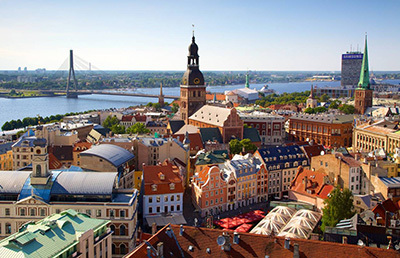 Latvia - it is gaining more and more popularity as a tourist center in the world. Many people traveling here just on weekends and hire a car to admire beauty of nature in Latvia. 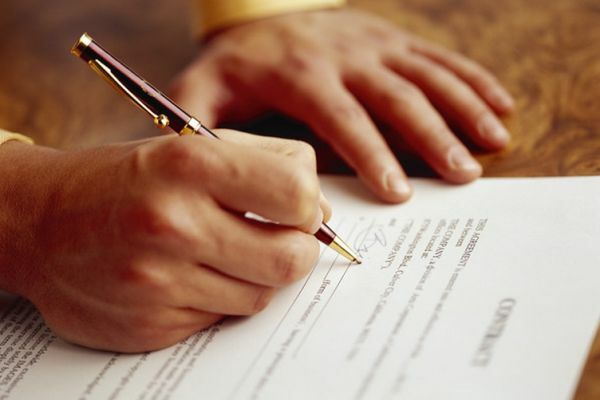 It is possible to book a car in advance. To make a booking you need to fill form in website, indicate the driver's name, using the Latin alphabet - this is important. 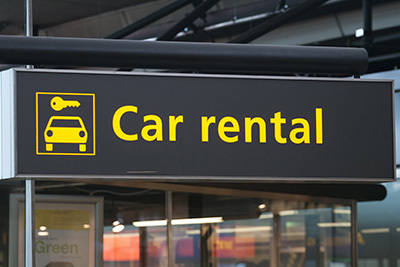 Before filling carefully read the rules of car rental in Riga (Latvia) in order to avoid further issues. RIX-Riga International Airport - this is the Latvian International Airport. It is the most popular by its meaning, large area, quantity of flights and destinations.